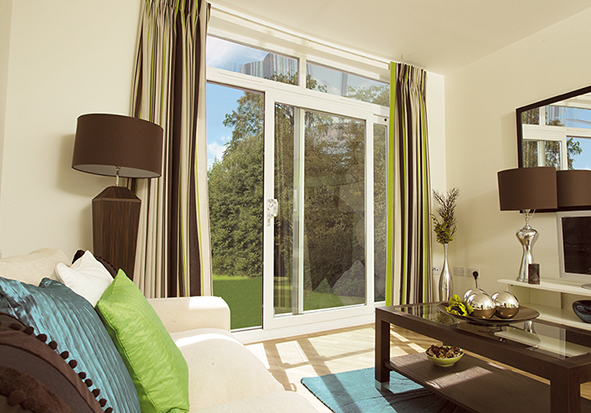 Versatile uPVC inline sliding patio doors are a simple and attractive way to let natural light in to your home. 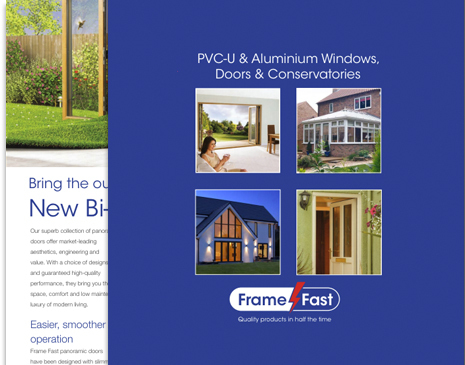 The slim Eurocell frame design offers lots of options for your customers to customise their door and there’s a wide range of colours. 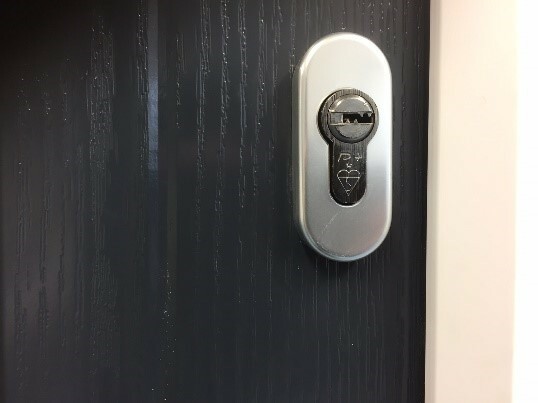 With Frame Fast’s attention to ensuring the highest standards and quality and a six point hook locking system, this door offers excellent performance. Easy glide rollers make everything run smoothly. 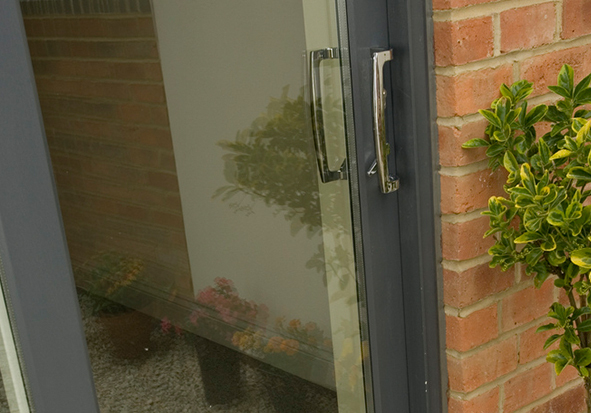 Our uPVC patio doors are easy to operate and very reliable, preventing call backs. Inline sliding patio doors are available in a wide colour range to suit your customer’s property, including foil on white options. As well as white, the wood grain colour options are Cream, Golden Oak, Rosewood, Grey, White Ash and Irish Oak. 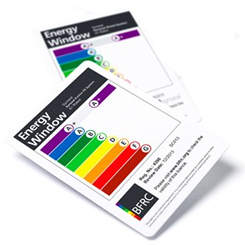 All the colours match our range of Eurocell windows and doors. Energy saving is built in to our inline sliding uPVC patio doors which feature thermally efficient frames that can exceed Part L Building Regulation requirements for energy efficiency. Talk to us about the energy performance you need to achieve and we can advise you on the most cost effective glass unit. Our flexible range of hardware helps your customer to get the finish they want. 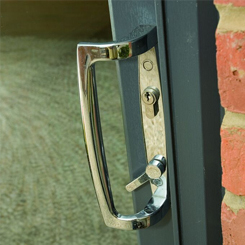 Our handles for uPVC patio doors are available in Gold, Chrome, White, Black and Brown as standard. 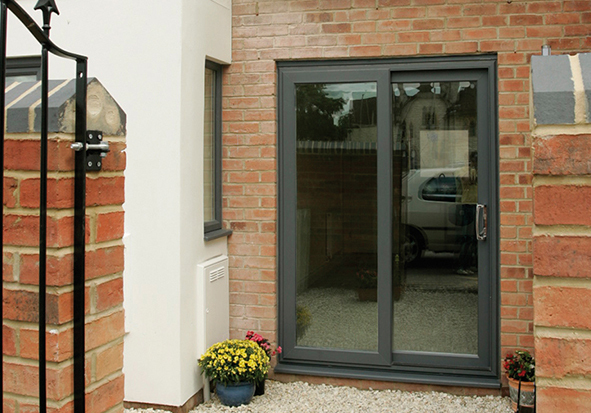 Where required, a matching letter box can be fitted by choosing a mid-rail option for the patio door.